Our second series of Fall workouts in 2018 includes two exercise series to choose from. 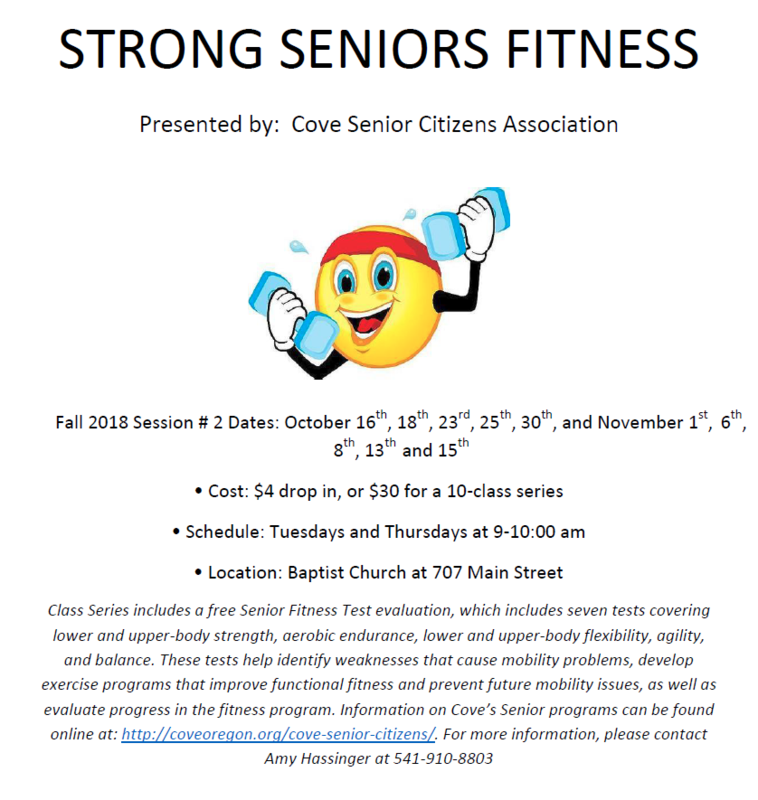 Tuesdays and Thursdays, 9am-10am, starting October 16th. Print out the flyers below to put up on the fridge, share with your friends, and watch for more details and reminders at the beginning of September. 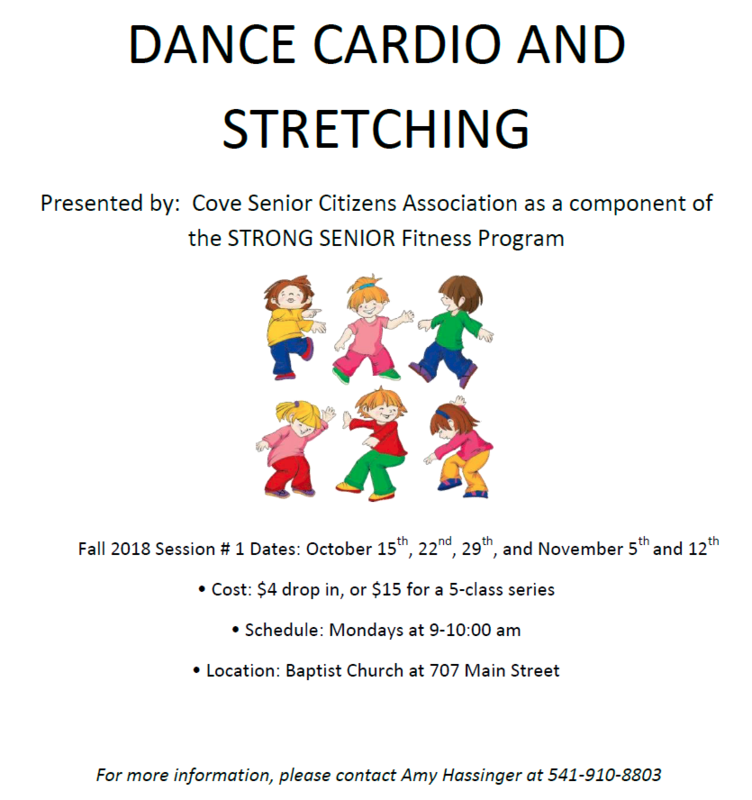 This entry was posted in fitness, seniors and tagged cardio, dance, exercise, senior program, stretching. Bookmark the permalink.